Do you ever look at financially successful people, the ones who seem to be winning in life, and wonder what they have that you don’t? What are the secrets that they’re hiding? 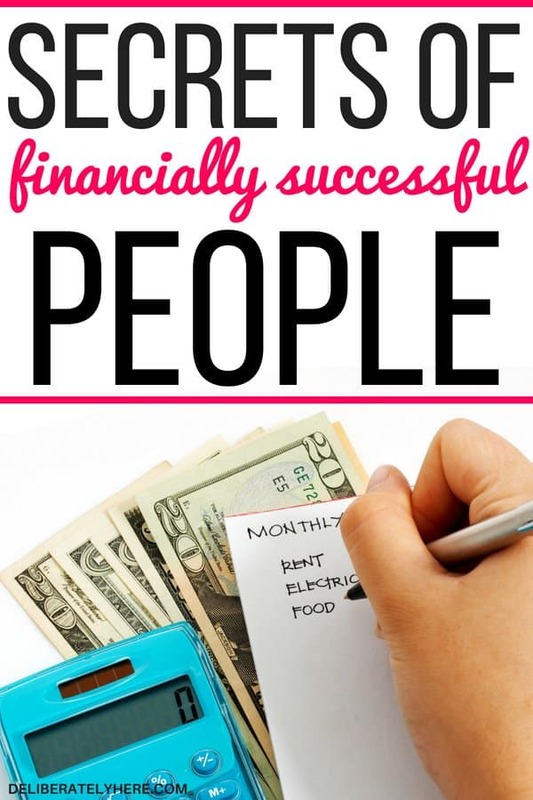 What are the secrets of financially successful people? When someone thinks of financially successful people, they often think of famous people who have an over-abundance of money. But that’s not how all financially successful people look. In fact, those famous people with loads of money surprisingly might not be very financially successful at all. They may just have so much money coming in that they don’t run out despite their bad spending habits. What would happen to those people if they ever stopped receiving money? I’m willing to bet most of them would run out of money in no time. 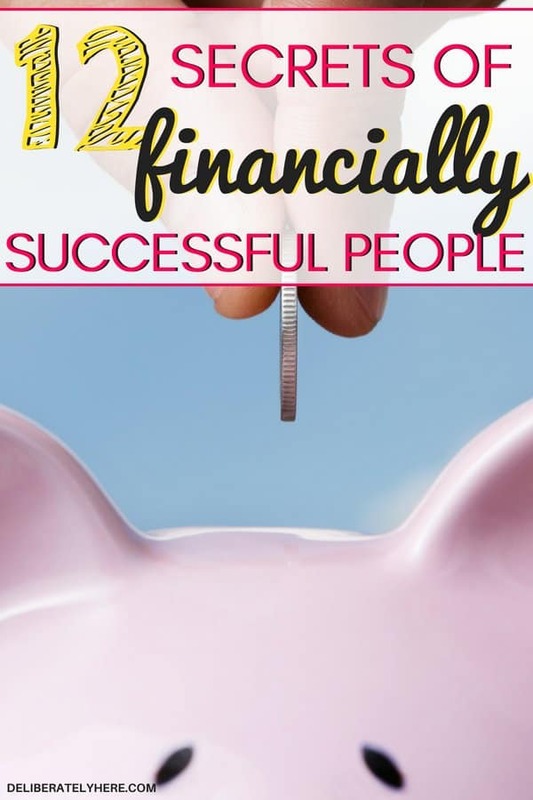 Some financially successful people might even look like your next-door neighbors who are particularly good at handling their money and have managed to do well in life, despite working at a normal job and getting paid a normal salary. What is it that they have that you don’t? Why does it feel impossible for you to get to a place of financial freedom when other people seem to just find their way there easily? 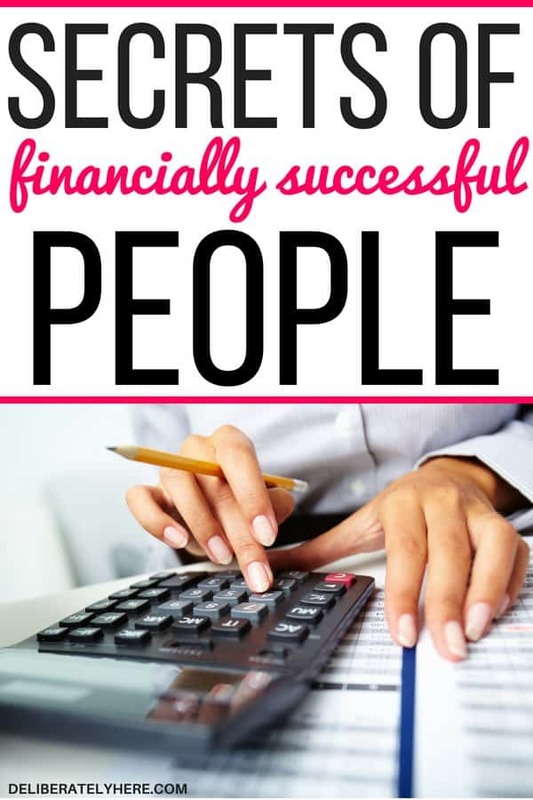 There are a few things many financially successful people do to reach a place of financial freedom and stick to it, and they’re the exact steps that any person should take if they are working on finding financial success. The first step towards any kind of financial success is always creating financial goals. Financial goals can look different for everyone, but they are one of the most important steps of a financial journey. Setting healthy financial goals is one of the most overlooked steps of financial success. Many people think that setting goals won’t help them one bit, other than giving them the satisfaction of crossing something off of their list once they do achieve a goal they wrote down. The truth is, creating goals does a lot more than just offer you something to cross off of your list. Creating goals gives you something to strive for and work towards. Financial goals are what will keep you accountable on the days when you feel like giving up on your finances. This one is a no-brainer. Though some people get money handed to them from generations of financially successful people, that’s not the case for most people, and most people are going to have to fight their way to reach a place of financial success. You are going to have to be willing to put in the hard work to be successful with your finances. Work hard every day to reach your financial goals. Do you know your means? People who have reached a place of financial success know their means and live below them. They don’t live lives that they can’t afford, and often times they even live lives that are far below what they can afford. If you are trying to reach a place of financial freedom it is so important to know your means and do everything you can to live below them. Don’t live a life you can’t afford. If the reason you are excited to reach a place of financial success is so that you can finally stop budgeting, don’t get too excited. 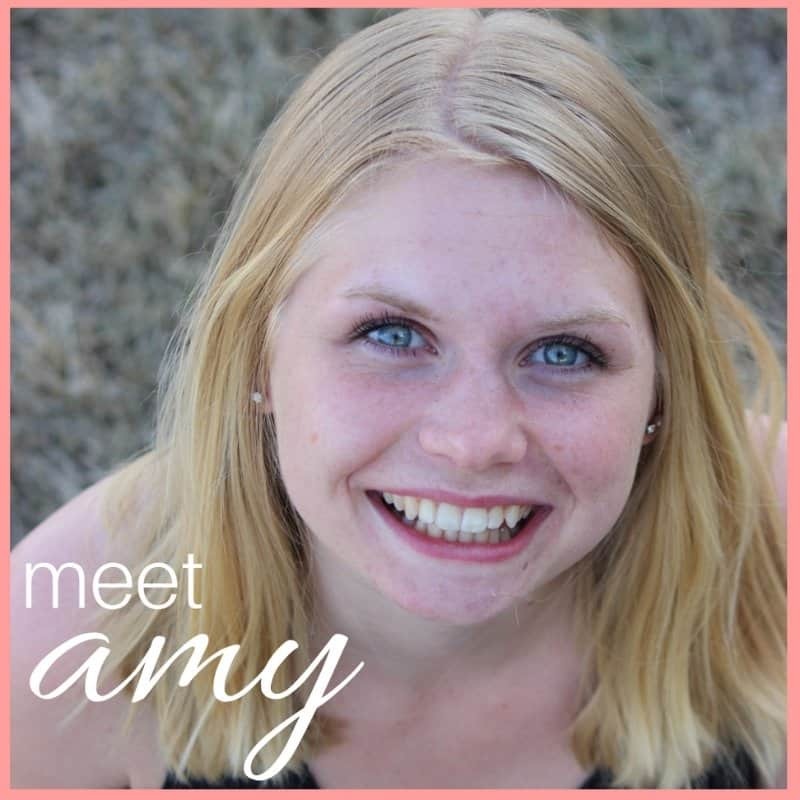 Like we just discussed, financially successful people know their means and live within them. 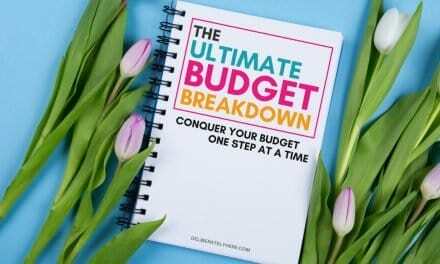 To know your means you need to have some sort of budget set up. 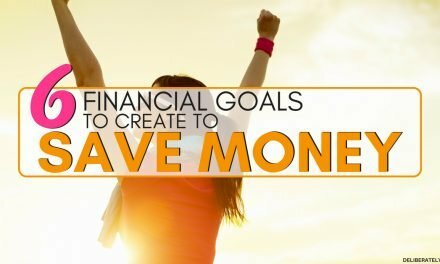 Financially successful people are avid budgeters who are aware of their finances and constantly doing what they can to be better with their money. So go ahead and work on that budget of yours. 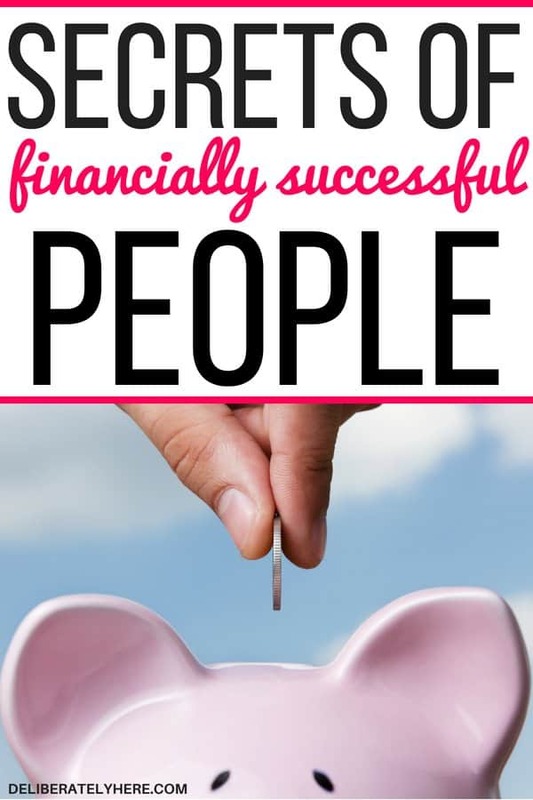 Financially successful people all have savings plans. What if their income got cut suddenly and without notice? How would they manage? This is what separates the financially successful people apart from the rich people. The rich people are the ones who have an abundance of money and spend it accordingly. They aren’t concerned where their money is going and they are living an expensive life because they have the money for it, but if something were to ever happen that would cause their income to diminish, it wouldn’t be long before they were out of money. Financially successful people are the ones who have are comfortable with their money situation, they budget their money and know where every dollar is going. They have a plan for their money and are confident that if their income were to get cut they would be able to make a few changes and keep living comfortably and without any money stress because they have always been living below their means. Create a plan for your money so you have every dollar accounted for. It doesn’t matter if you’re making six figures a month or you’re barely scraping by, it is so important to always pay yourself first. Whether you manually transfer money into your savings account on payday every month, or you have set up automatic transfers so you don’t even see the money and therefore aren’t tempted to spend it. All that matters is that you get that money into your savings account and don’t spend it. Remember, spend what is left after saving your money, don’t save what is left after spending it. 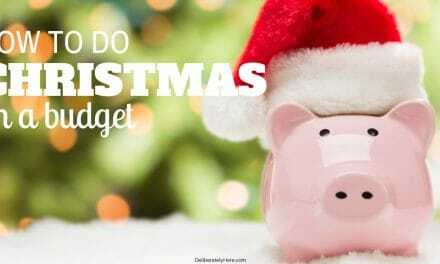 Cut up those credit cards and switch over to a cash-only budget. While credit cards can offer great money-back rewards, even the people who have great self-control when it comes to money will likely end up spending more than they would every month if they pay with credit cards rather than cash. Switching to a cash-only budget, if even only for a month, is a great way to really see where all your money is going every month. 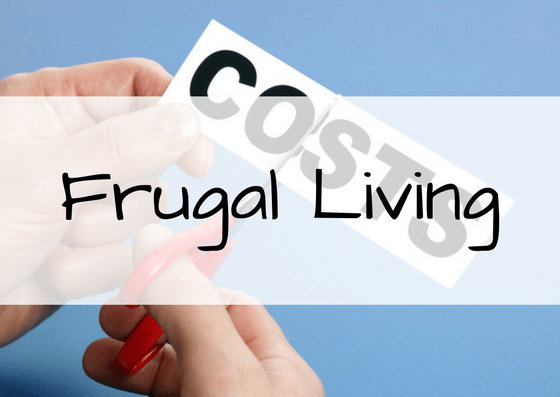 Financially successful people live frugally. They don’t buy things just because they have the money and can afford it, but rather despite the fact that they have the money for it, they still search for deals and only buy things that they need. Financially successful people have a plan for every dollar, which also means that they are ready and planning for their retirement long before it comes around. The earlier you start planning for retirement, the better off you will be. If you aren’t already planning for retirement, make room in your budget to save money for retirement. Not only are they prepared for retirement, but they are also prepared financially for any emergencies that may arise. Having an emergency fund is an important part of every person’s life, whether they are financially successful or not. Emergencies can arise at any time, to anyone. Debt is a pesky thing that just keeps accumulating if you don’t take the time to deal with it. If you have acquired debt over the years, take time to figure out your debt situation and create a plan to pay it off, whether that be the debt snowball method or the debt avalanche method. Like we discussed earlier, just because financially secure people have the money for an extravagant life, doesn’t mean that they live like that. They also aren’t afraid to downsize if something they have (whether that be a car, a house, or anything else) is more than they really need. As you start your journey towards gaining financial success, take a deep breath and relax, knowing that it isn’t complicated and will just require work, dedication, and time from you. 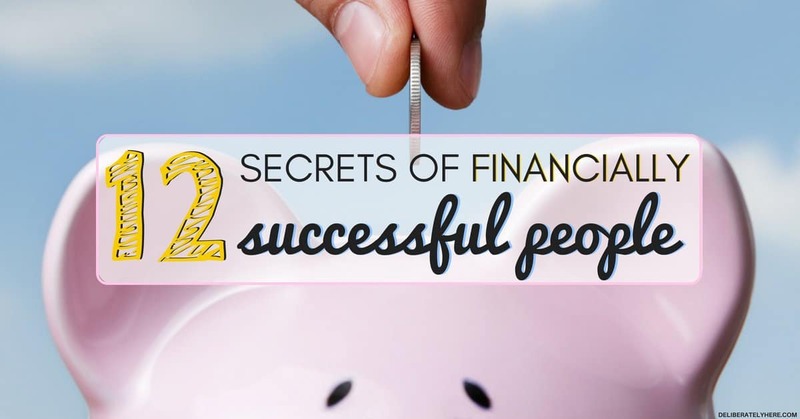 Which one of these secrets of financially successful people surprised you the most?